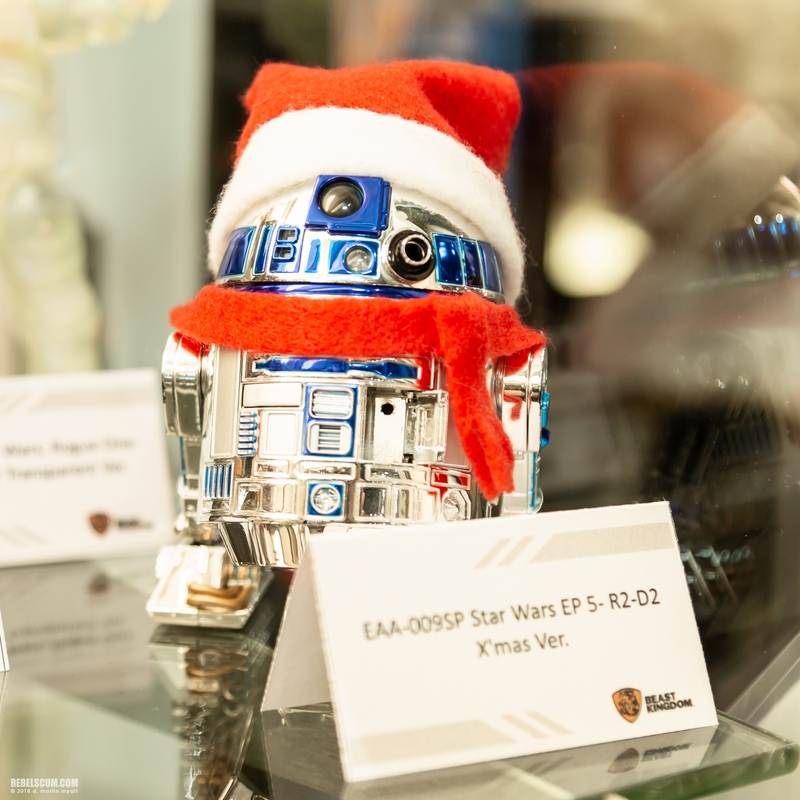 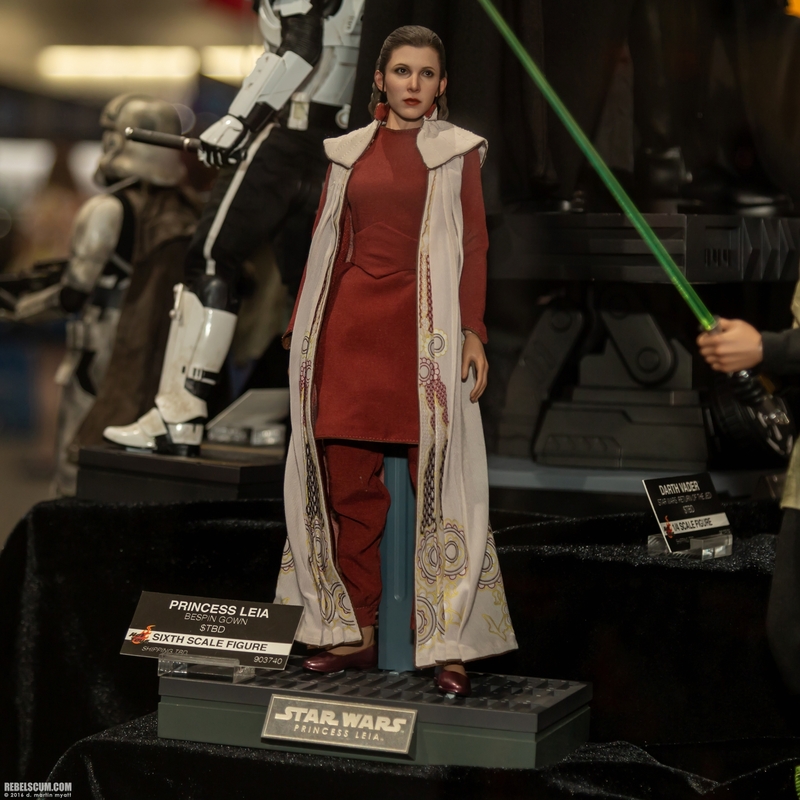 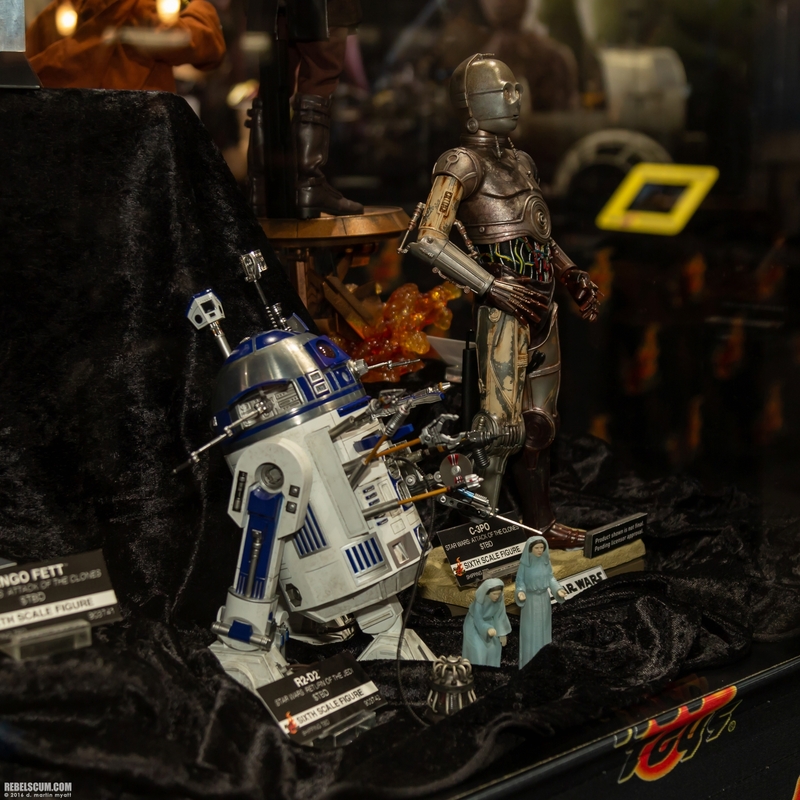 Our first pass of the Hot Toys booth revealed new 1/6 scale Movie Masterpiece Series collectible figures including Princess Leia Organa (Bespin), Attack Of The Clones C-3PO, what looks like an ultimate R2-D2, Jango Fett, Airbourne Trooper, Captain Cody, and Darth Maul! 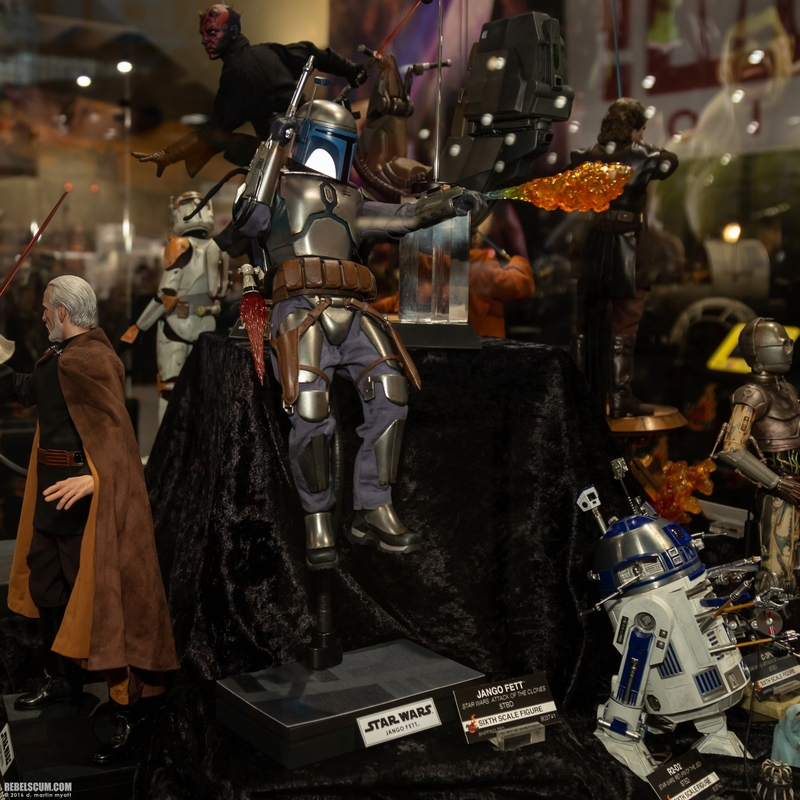 Our 2018 San Diego Comic-Con Coverage sponsored by our friends at Gentle Giant Ltd. Click the image above! 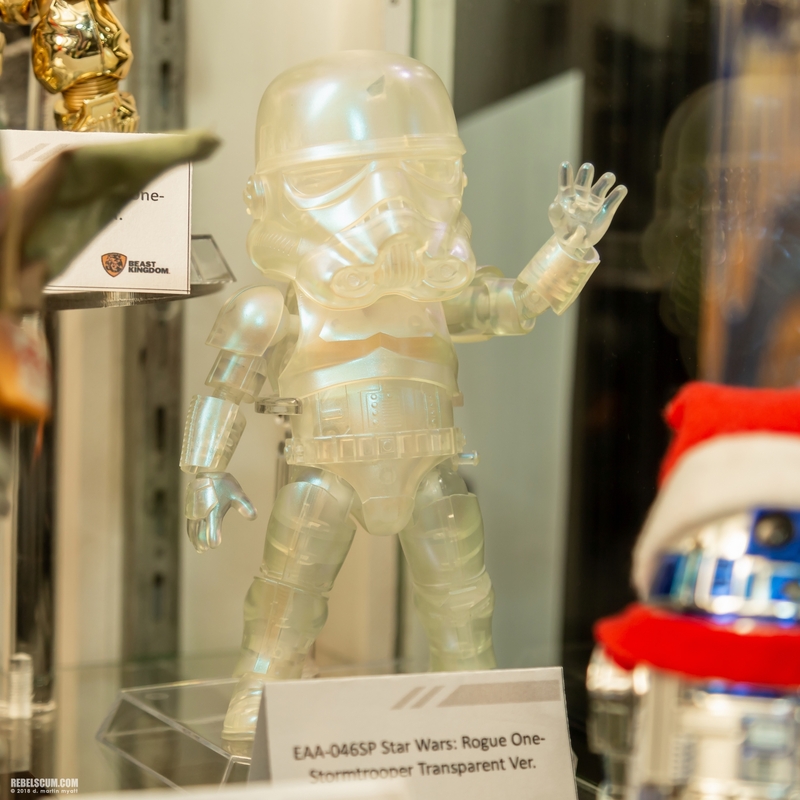 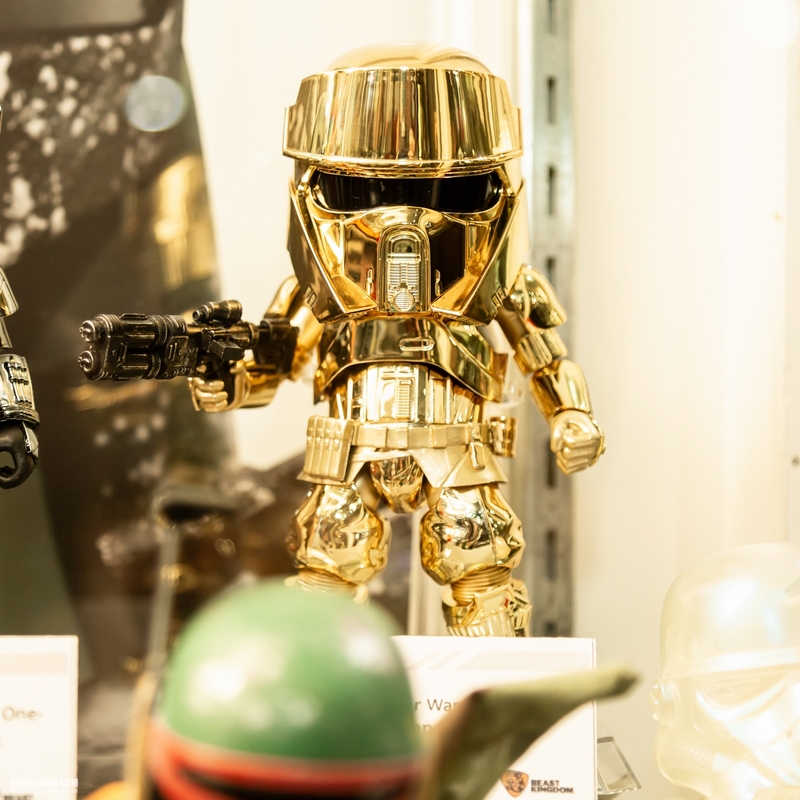 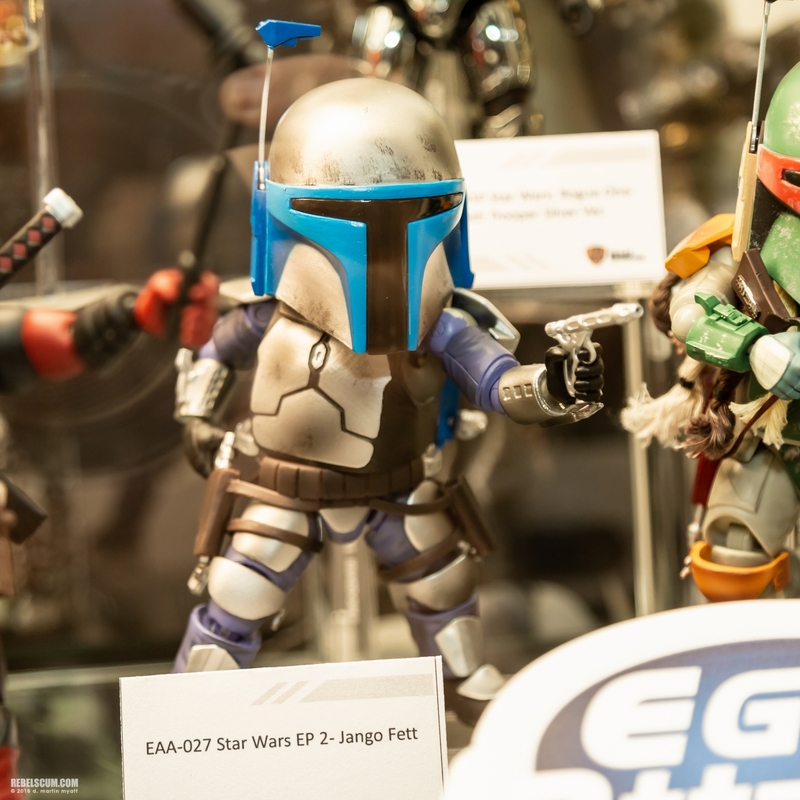 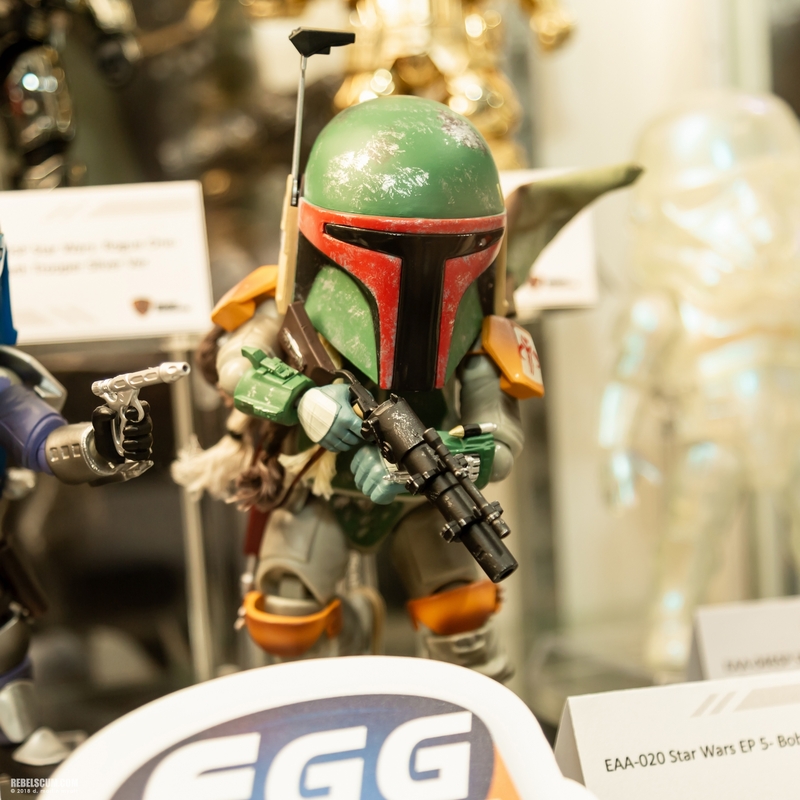 July 26, 2018 San Diego Comic-Con 2018: Gentle Giant Ltd's Boba Fett Mini Bust! 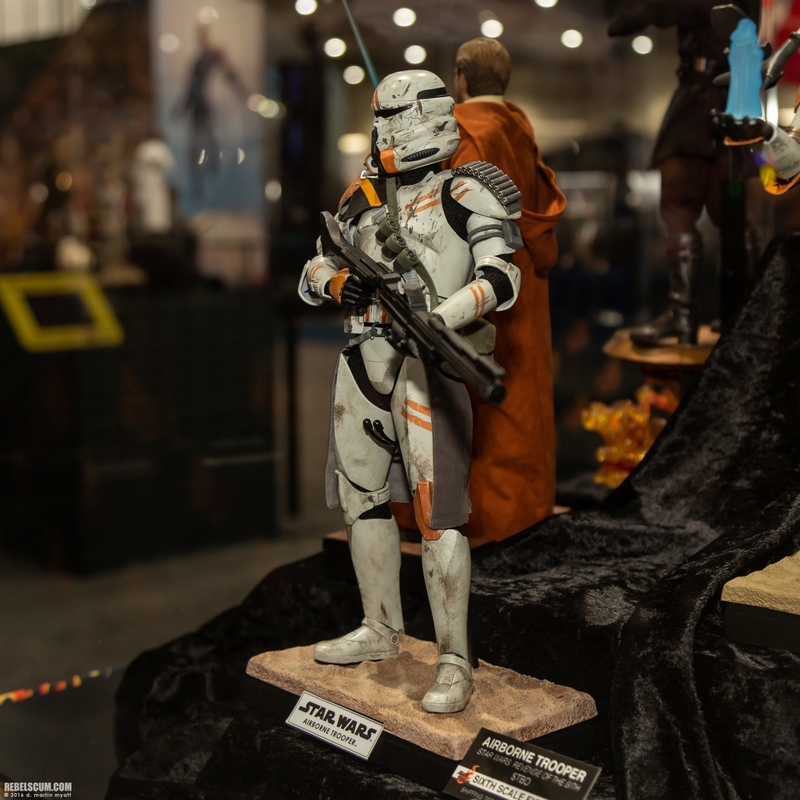 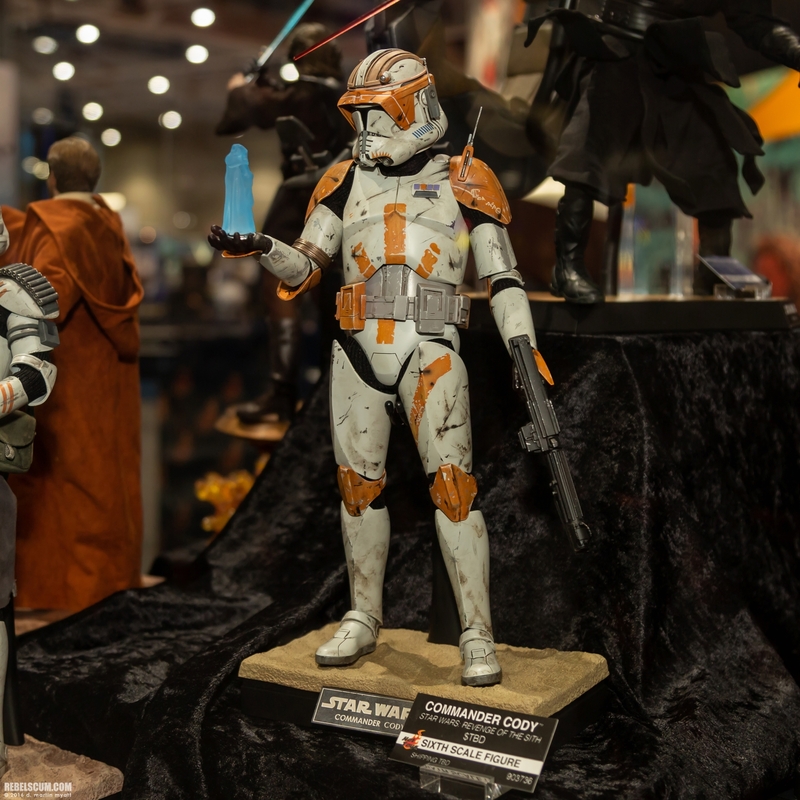 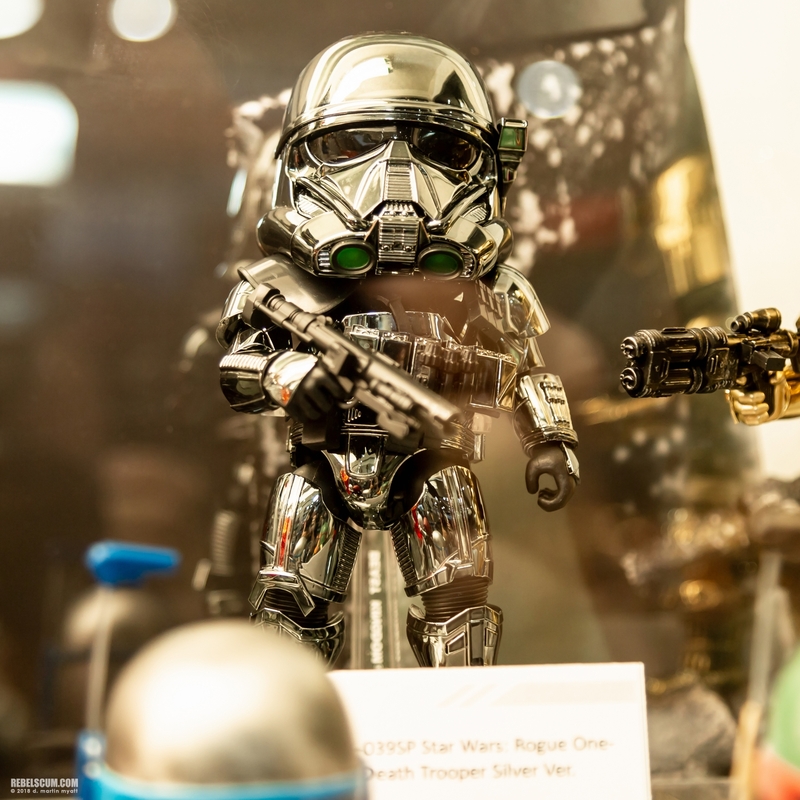 July 18, 2018 2018 San Diego Comic-Con: First Look At Gentle Giant Ltd.